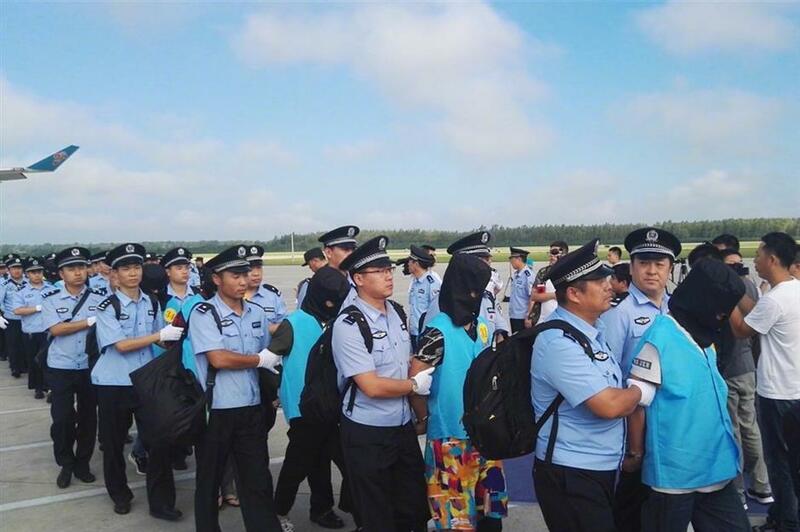 A total of 77 telecom scam suspects were escorted back to Changchun, Jilin Province, Saturday morning from Fiji. 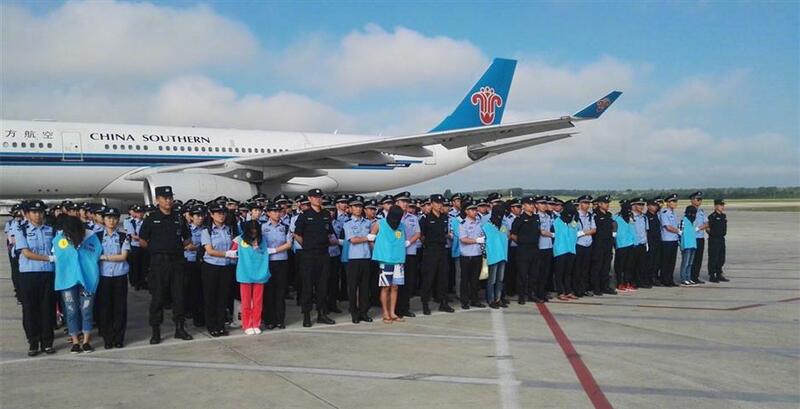 A total of 77 telecom scam suspects were escorted back to Changchun, Jilin Province, Saturday morning from Fiji, the first time that China has brought back a large number of suspects from the country, the Ministry of Public Security said on its website. The suspects were involved in over 50 telecom frauds worth more than 6 million yuan. A victim in Changbai County in Jilin was swindled out of over 1.3 million yuan on September 22 last year. After investigation, police traced the suspects to a fraud ring based in Fiji. 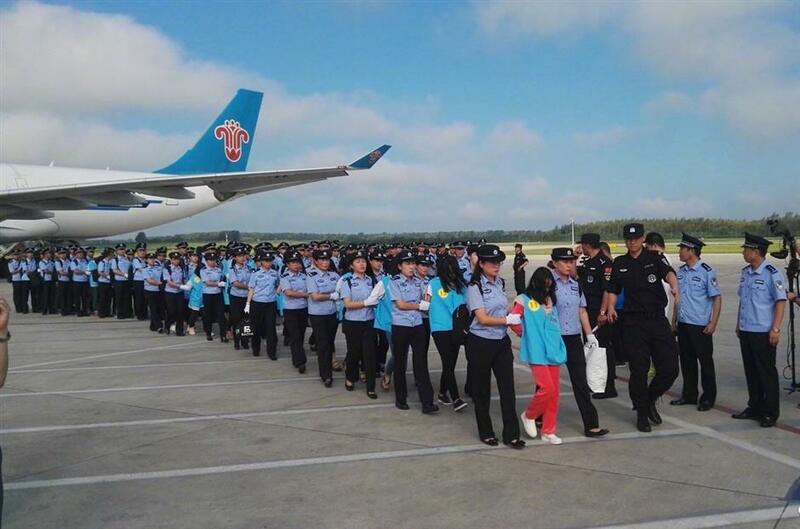 In a joint raid launched by Chinese and Fiji police on July 18, 77 suspects were caught in five hideouts. Computers, cell phones and bank cards were confiscated.